Hitler as the Pied Piper? 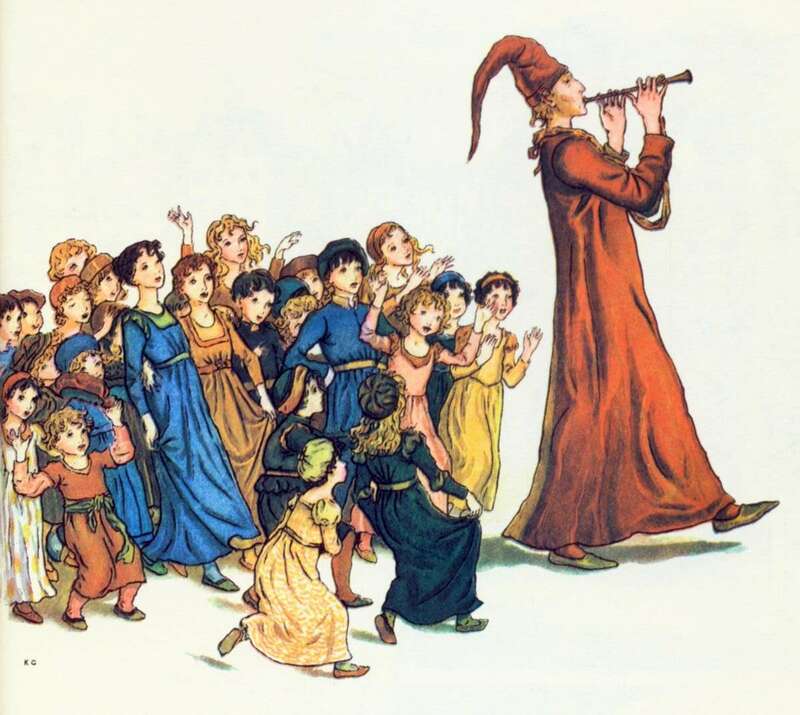 Was Hitler like the Pied Piper? We will explore this comparison this week as we discuss the ending of Hitler Youth and read the classic fairy tale of the Pied Piper. Can you see the similarities? Are there differences? Read and decide for yourself in the assignment below. Also watch the video posted below the assignment. A good visual comparison. Due at the end of class this week (October 26).